In 2012, US based artists Lesli Robertson and Natalie Macellaio established The Mother Load, in an effort to encourage dialogue and connection between women who balance artistic careers and motherhood. This project is about recording these connections and finding ways to share, collaborate and support each other and our work. 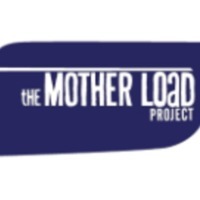 “The Mother Load,” Artist Parent Index , accessed April 22, 2019, http://www.artistparentindex.com/items/show/146.